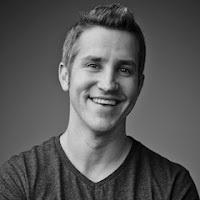 The opening speaker was Jon Acuff. Jon is the New York Times bestselling author, and a fellow Tennesseean! The things we say causally can be interpreted as a rule and it infiltrates your whole organization. The things you say casually are not taken casually and become rules. You lose the right to say something casually. A shared trip and a shared conversation is so healthy for your team. Strategy causes you to not fake. Strategy forces you to admit that you have limits. The CEO's primary job is to create an environment of success. Senior Pastors get so bogged down in the doing that they don't step back and ask the hard questions. Working on it not in it. the more you experience a limitless God!